Vivien Liu, the co-president of ASIA, led the planning efforts to bring ECAASU's Engage to campus. Asian Students for Intercultural Awareness is launching Engage: The First Campus Tour, a new one-day student conference, this Saturday. ASIA is teaming up with the East Coast Asian American Student Union to launch the event. It is adapted from ECAASU’s coastwide Campus Tours, which draws awareness to prominent issues faced by the Asian-American community on different campuses, provides a safe space to discuss them, and educates students and faculty. The event is a first for ASIA, and co-president Vivien Liu said the conference will focus around community and organizing for change. The event will begin with breakfast and a panel featuring Asian-identifying staff and faculty. They will discuss their professional and mentor role on campus and make themselves accessible to students in the Asian community at Emerson. “It will be a time for students to have a conversation with them, because sometimes it’s really hard for us to necessarily know who Asian-American mentors are on campus,” Liu said. A workshop and a town hall meeting will follow lunch. 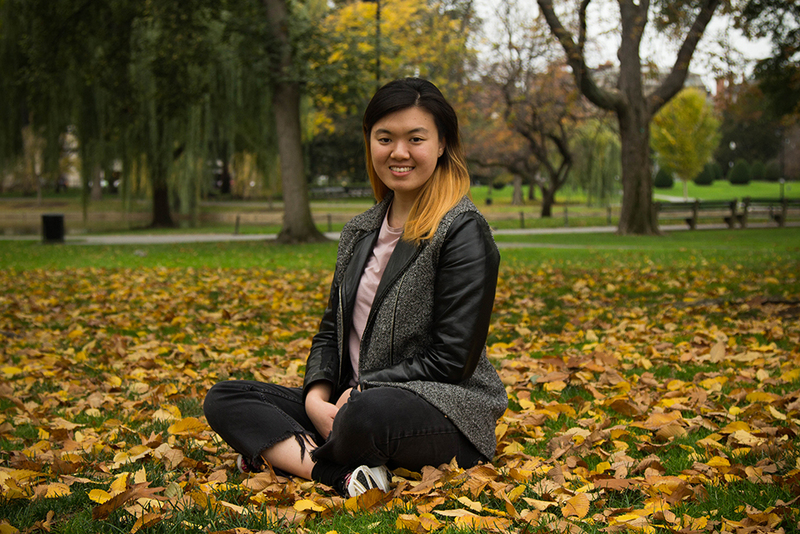 Both will focus on the needs of the Asian-American community at Emerson. The night will end with a concert featuring dance group Rice Paddy Heroes, junior Josiah Seet, and freshman Andy Jung. Jung is a member of ASIA, and will perform four songs at the event—one original and three covers. ECAASU has been doing campus tours at universities across the East Coast since 2011, said Leangelo Acuna, ECAASU’s campus tour coordinator. Emerson is one of seven schools hosting a campus tour event this fall. After ASIA applied to host the event, Acuna and other members of ECAASU helped with event planning and training. Acuna said ASIA has shown passion about the campus tours, and has been working hard to create a meaningful event. “We’re just looking for initiative from students on these college campuses to bring awareness and some sort of action to Asian-American issues,” Acuna said. The event is open to anyone at Emerson, and Liu said they hope attendees can find support from ASIA and the faculty and staff to learn what resources are available to them. “I hope that they have a lot of things that they can possibly take home and not necessarily make a part of their life immediately, but to have some thinking points and take it to heart,” Liu said.